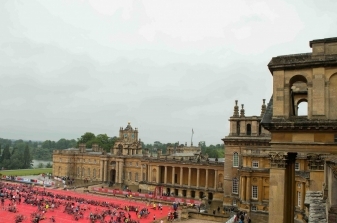 Situated in picturesque Woodstock, Blenheim Palace is a stunning backdrop to the second largest triathlon in the UK. 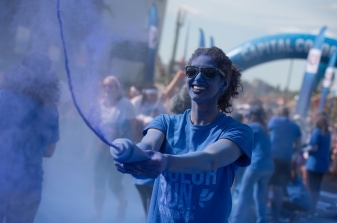 "The happiest 5k on the planet." 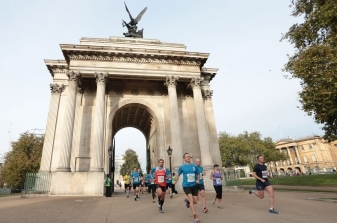 The world's best triathletes converge on Hyde Park alongside thousands of recreational triathletes in the pursuit of personal glory. 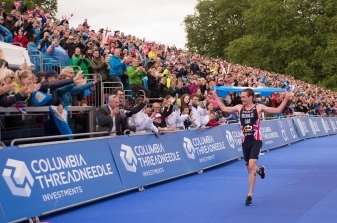 While retaining their mantles as Olympic and world champions in triathlon, the Brownlee brothers have started their own triathlon event at Harewood House in Leeds. 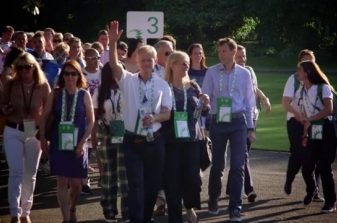 Some of the highlights from the hospitality programmes at the Glasgow Commonwealth Games. 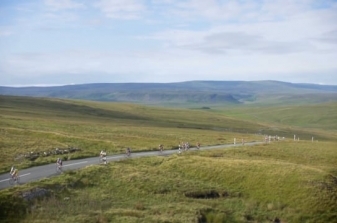 England's first closed-road sportive allows riders to enjoy 60 miles of County Durham - all the downs, and sometimes even the ups. 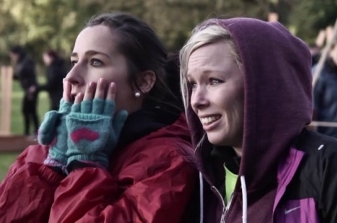 The warmest Winter Olympics our team has even seen! 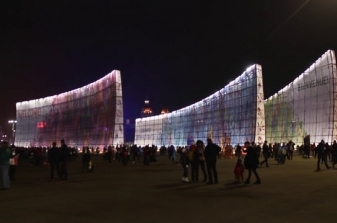 This is some of our background footage from Sochi 2014. 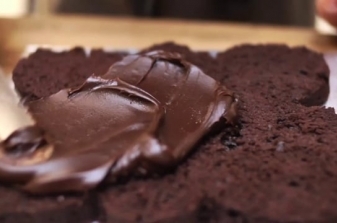 Although not part of our usual brief, the RB team were keen to support our local independent bakery/coffeehouse. 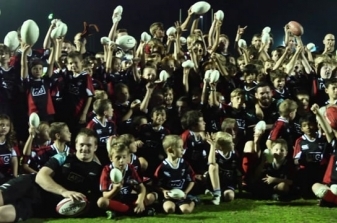 Six All Blacks stopped in Dubai after their successful European tour to encourage the next generation of rugby players. Skeleton World Champion Shelley Rudman imparts her tips on staying healthy during winter in the lead-up to the Sochi Winter Olympics in February. Could you handle being deployed into an area just after a natural disaster has hit? 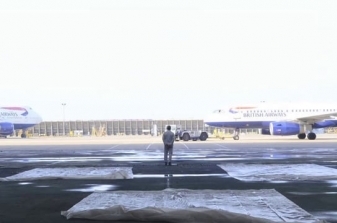 Would you be able to build makeshift wells and find medical supplies within hours of landing? 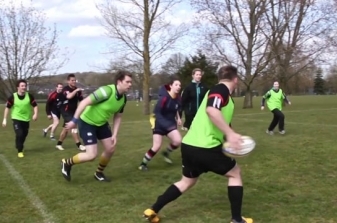 A few lucky punters won the chance to spend the day with the Harlequins rugby team - eating like them, training alongside them and even sharing a bit of kit with them. 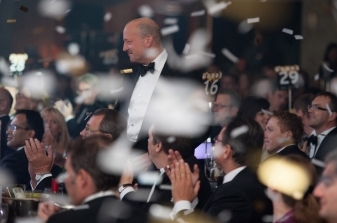 Ernst & Young invited us to photograph one of the world's most prestigious business awards for the fifth year running. 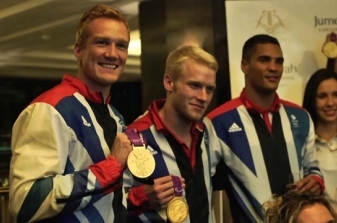 Triumphant Team GB athletes gathered at the Jumeirah Carlton Hotel for a celebration party held in their honour. 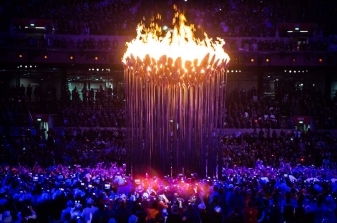 We had been looking forward to London 2012 with anticipation not seen since childhood Christmases. It was the chance of a lifetime to be part of this global event with our grand city and the world's best athletes stepping onstage. 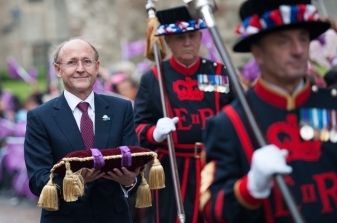 Rio Tinto's chairman Jan du Plessis handed over the London 2012 medals to Lord Coe for safekeeping at the Tower of London. 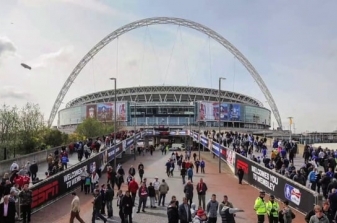 Rivers of football fans streaming into Wembley Stadium provided a boisterous backdrop to MediaCo's advertising billboards and banners. Harlequins captain Chris Robshaw and Manchester City captain Vincent Kompany squared off to settle that age-old debate which has long dominated the halls of rb create: Which is better - rugby or football? 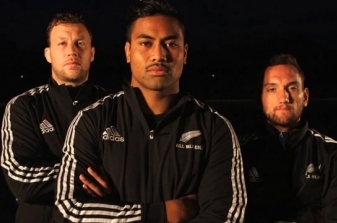 While doing that they also fitted in a photo shoot with rb create for their sponsor, Etihad. 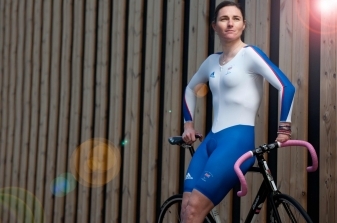 With 100 days ticking down to London 2012, rb create was privileged to photograph inspirational para-cycling champion Sarah Storey. 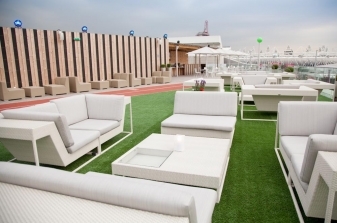 With a year to go on the countdown to London 2012, Deloitte House chose rb create to be their exclusive photographic supplier during the Olympic Games.